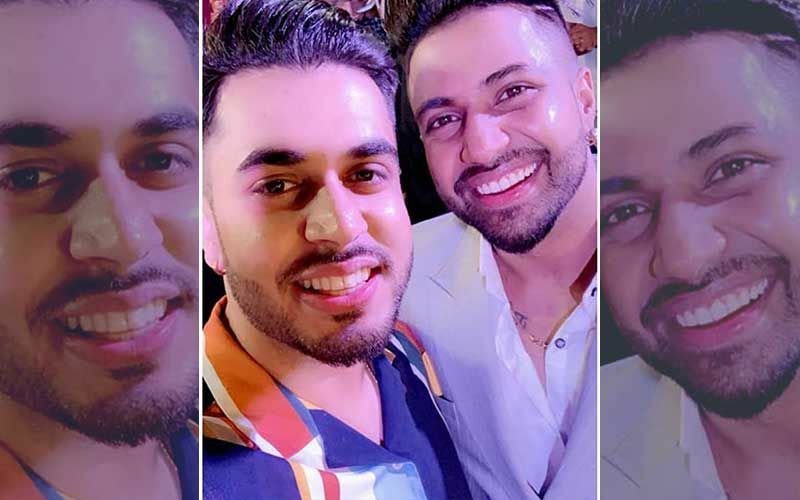 Popular Punjabi singers Sukh-E and Gitaz Bindrakhi are coming up with a brand new big project. Both of them have shared some posts on their official Instagram accounts. IPL 2018: Hrithik Roshan’s Power-Packed Performance Gains Highest TRP! Wedding bells for Karisma Kapoor, Sandeep Toshniwal?